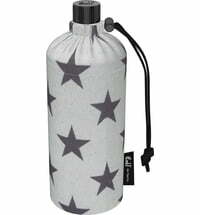 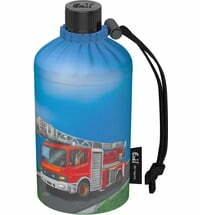 Great drinking bottle for sports and leisure, for school or kindergarten. 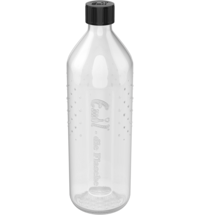 It not only looks good, but is also hygienic, sustainable and taste-neutral. 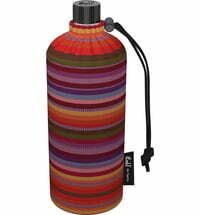 This bottle should not be missing in any backpack. 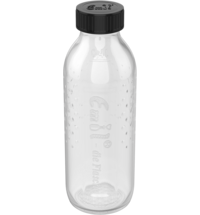 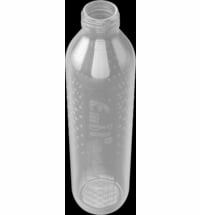 Due to its oval shape, the bottle is perfect for small children's hands. 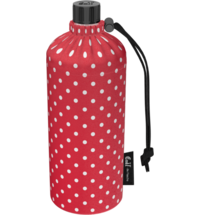 In addition, it is equipped with a twist cap and fits perfectly in the side pockets of most school backpacks.